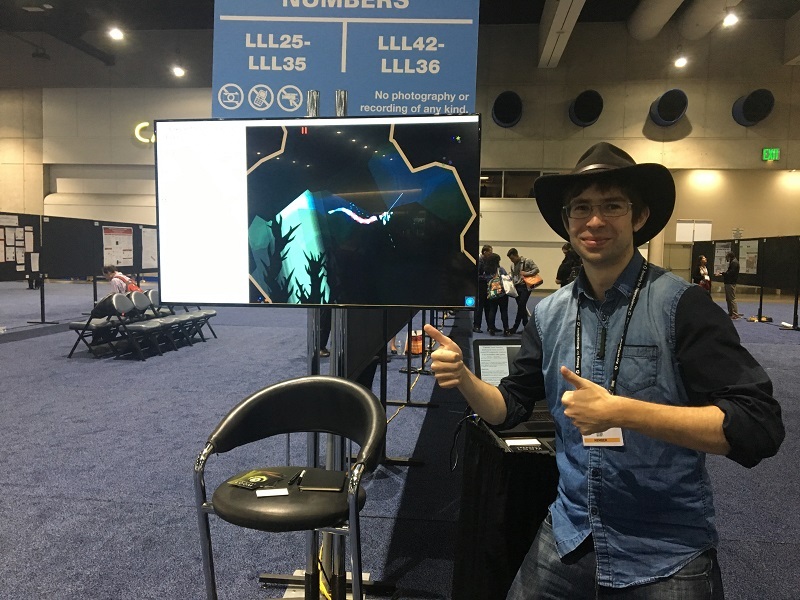 As an experiment, I showed Crescent Loom at the Society for Neuroscience conference in San Diego. It's the largest yearly gathering of neuroscientist researchers in the world — definitely not the game-literate crowd that I've gotten used to at conferences, so I didn't know how CL would be received. 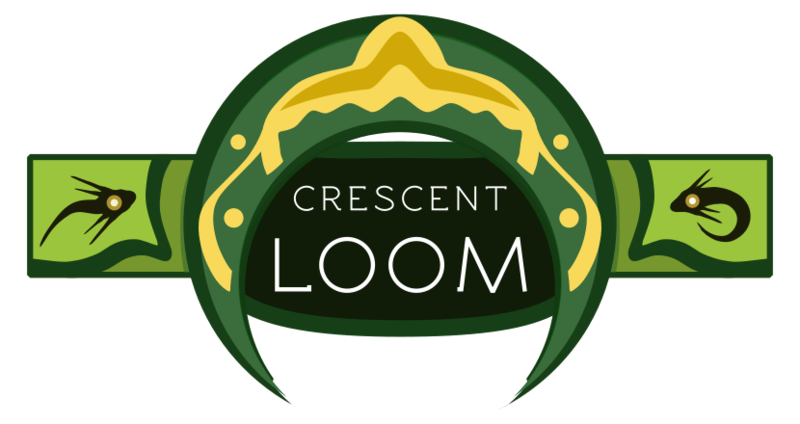 It was incredible.I hardly had to explain what I was doing; people would walk up and immediately grok what Crescent Loom was and why it's needed. I talked to education researchers, after-school program organizers, and neuroscience professors interested in using CL for their classes. I don't know if I'll go again due to the excessive cost of attending, but I'm so glad I went this year & am excited to start getting CL used in the real world. I was in the Education & Outreach section, and got the sense that it was not the focus of the conference. We were scheduled for early in the day at the end of the hall, and the area had drastically less traffic than the sections about actual research. It makes sense — SfN is a research conference, not an educational one, so that's what people came there to see. Nonetheless, I chalk it up to yet another symptom of the systematic de-prioritization of structural outreach in academia. On a not-as-great note: after the last night of the conference, I returned to my group airbnb and was given a gummy candy by one of the other attendees. Turns out that it was infused with THC oil, and I subsequently had the most traumatic night of my life. I'm still trying to come to terms with the disassociation and fear it caused, am pretty emotionally dead inside about it, and have been struggling to fulfill basic tasks for the last week and a half. If you ever choose to partake in such things, please please please be careful with them or you might end up unconsensually dosing somebody who thinks that unlabeled candy is just candy. Also, don't take candy from strangers, I guess. Jiggering around with the data structures meant that I (unfortunately) had to reset the creature server. It's been on my to-do list for a while to go through the database and capture some gifs of player-made creatures, but I haven't had the time.